The first Black Friday ad of the year has been released! This year, Rite Aid will have 9 freebies. You’ll pay full price for these items out of pocket and earn Plenti points to make them free. 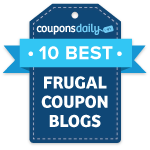 If there are any coupons available for these items, you can use those to turn these deals into moneymakers. Most Rite Aid stores will be open on Thanksgiving; otherwise, doors open on Friday at 7am. Check out the full Rite Aid Black Friday Ad 2017. 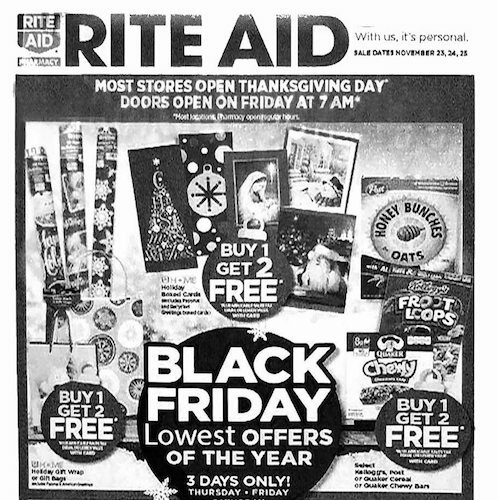 See the full Rite Aid Black Friday Ad here!